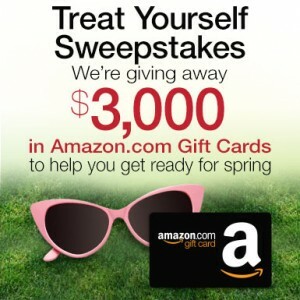 Amazon Treat Yourself $3K Gift Card Giveaway! You are here: Home / sweepstakes / Amazon Treat Yourself $3K Gift Card Giveaway! If you love Amazon, make sure you win the Amazon Treat Yourself $3K gift card giveaway! They’re giving away $3,000 in Amazon gift cards! There are so many things I could use an Amazon gift card on! I would love to win one! This runs through 3/8/14! What would you buy with yours if you won? Walgreens instant win game: win $25 gift cards! 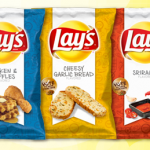 Walgreens Do Us a Flavor Sweepstakes: win FREE Walgreens gift cards! Ultimate Baby Sweepstakes: Win a Graco Bundle including a play yard, swing, travel system, car seat, and more! 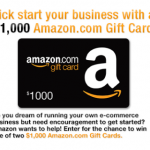 Amazon Sweepstakes: win a $1,000 Amazon gift card! 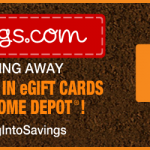 Home Depot Gift Card Giveaway! 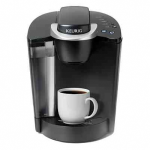 Win a Keurig from Woman Freebies!